According to experts, in the near future, tungsten oxide electrochromic glass can easily achieve warm winter and cool summer! It is said that this is a black technology achievement! Just press the power switch lightly to make the glass "discolor" instantly, from transparent to dark blue. Ordinary glass does not have thermal insulation, and this black technology can make the glass block most of the sunlight in the hot summer, reduce the indoor temperature, thus reducing air conditioning costs and saving energy. Some experts also said that this kind of glass has a certain thermal insulation effect. Moreover, unlike other materials, it only consumes power during the state transition. This black technology is electrochromic technology. The glass prepared by this technique is - electrochromic glass, which requires an electrochromic material. Do you know how close "electrochromism" is to you? Your home's glass curtain wall, car anti-glare rearview mirror, full color display, top sports car, and Boeing 787 Dreamliner are all likely to have electrochromic applications. There is no development of electrochromic materials / development of electrochromic technology, where is the electrochromic glass. So, how can you miss the opportunity to understand its history for electrochromic materials/technologies that are so close to you? Electrochromism has been discovered and reported since the 1950s. So far, it has gone through nearly seventy years of development. As early as 1953, there was already a description of the power that could change the color of the tungsten trioxide film immersed in a sulfuric acid solution. However, unfortunately, this did not attract the attention of researchers at the time. That is to say, tungsten trioxide is the first material discovered by researchers to have electrochromism. Today, this material is still widely researched by researchers. 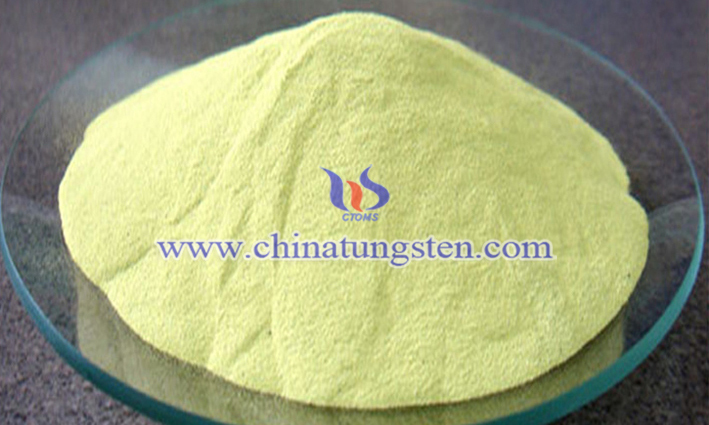 According to the literature, tungsten trioxide is by far the most widely used and most promising electrochromic material. In the early 1960s, the concept of electrochromism was formally proposed. This is due to the fact that the researchers inadvertently observed the discoloration of the material under energized conditions when exploring organic dyes. In 1969, researchers at a US company successfully produced the world's first electrochromic device. At that time, the researcher first discovered that the amorphous tungsten trioxide film can reversibly change color between blue and colorless under periodic voltage. Later, the amorphous tungsten trioxide film was used to make the world's first electricity. A color-changing device. In 1973, Deb became the discoverer of electrochromism due to the extremely famous "oxygen vacancy color" discoloration mechanism. This year, Deb finally achieved a certain breakthrough in theory and constructed the discoloration mechanism of “oxygen vacancy color center”. Two of Deb's early articles on tungsten oxides and their discoloration effects represent the beginning of the development of electrochromic technology. Since then, electrochromic technology has entered a period of rapid development. During the rapid development period, researchers have discovered inorganic metal oxides such as nickel oxide, molybdenum trioxide, cobalt trioxide, antimony pentoxide, and antimony oxide, as well as polymer conductive polymers such as polyaniline, polypyrrol, and polythiophene. Electrochromic performance. Also during this period, in the study of electrochromic mechanism, the color center said that various theoretical models such as small polarons, free-loading ions, and double injection/extraction have been proposed. In 1973, organic electrochromic materials were successfully prepared. This means that electrochromic technology has entered a new development area. Researchers such as Swedish scientists and American scientists have proposed a new type of smart window, the electrochromic smart window. In 1995, Swedish scientists wrote a book on inorganic electrochromism. The book describes in detail the development of tungsten trioxide and other inorganic electrochromic materials. In 1999, a German bank built the first exterior wall in Europe that used electrochromic technology to control light intensity. In 2004, London, England, began using glass with electrochromic properties as a curtain wall. In 2005, the top sports cars produced by an Italian car manufacturer used electrochromic glass as their ceiling and windshield. 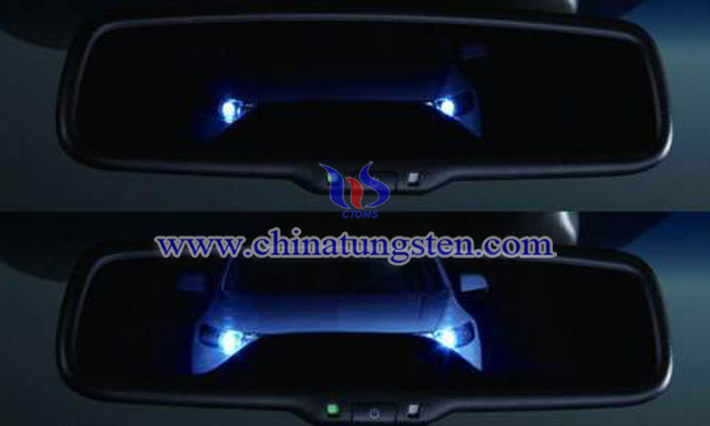 At that time, the driver can control the light intensity and heat flux entering the car. 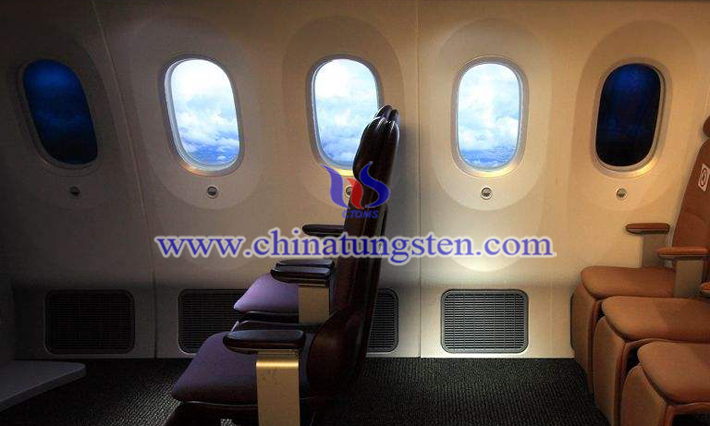 In 2008, the portholes of the Boeing 787 cabin produced by Boeing in the United States abandoned traditional mechanical window visors and began to use glass with electrochromic properties. In 2009, a French group officially entered the field of “smart window” production. As of June of the same year, a US company has supplied tens of millions of anti-glare rearview mirrors to a large number of car manufacturers. In October 2009, China's first electrochromic portal was officially put into operation. 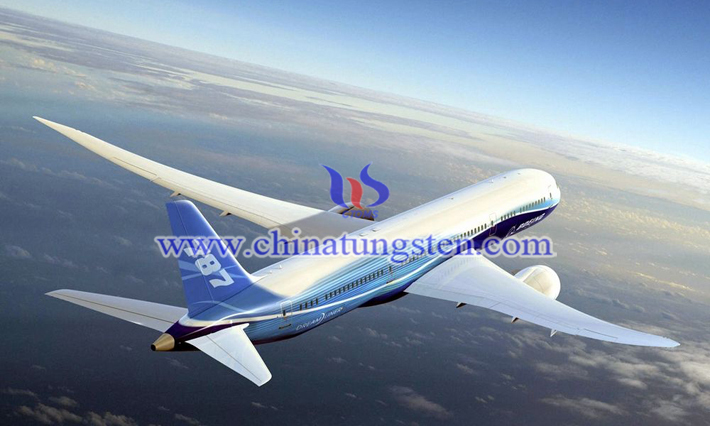 In December of the same year, the Boeing 787 Dreamliner test was completed, which means that electrochromic technology officially entered the aerospace field. In 2011, a US company provided more than 20 million automotive anti-glare rearview mirrors using electrochromic technology to global automotive consumers. In 2013, a Japanese company successfully developed a 64-gray full-color display using electrochromic technology. The results obtained by researchers over the past 60 years since the introduction of electrochromic marks have shown unlimited development space and application prospects for electrochromic materials and electrochromic devices. Electrochromism will enter a new era of development, driving the development of electrochromic materials, playing an increasingly important role in building energy conservation and aerospace.